Today was a huge day and a perfect one to be in Liverpool. 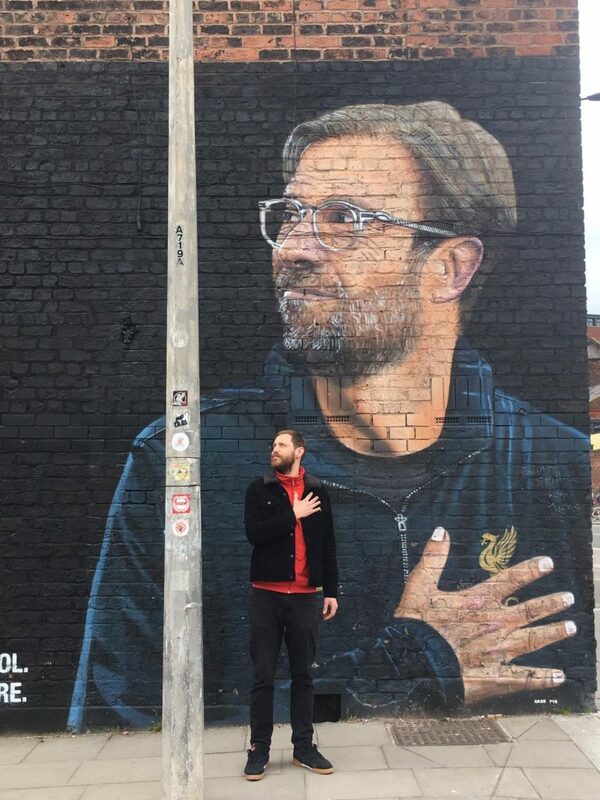 In LFC and in Jurgen Klopp we still believe! Six games to go- Tobias.